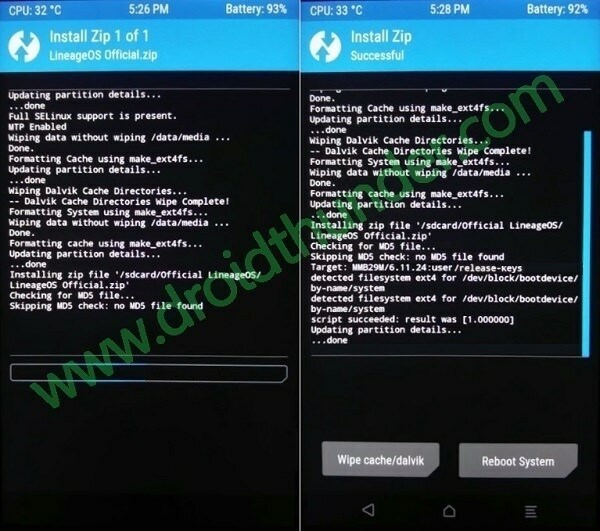 Install Android 7.1.1 Nougat based Lineage OS 14.1 ROM on Moto X 2013. Motorola Moto X (ghost) was launched in August 2013 with Android 4.2.2 Jelly Bean operating system. The phone comes with a 4.7 inch touchscreen display with 720 x 1280 pixels of resolution. Powered by 1.7 GHz Dual core Qualcomm MSM8960Pro Snapdragon processor, it sports 2 GB of RAM with 16 GB of internal storage. Unfortunately there is no memory card slot, hence the storage is not expandable. Moto X packs a 10 megapixel of primary camera and a 2 megapixel of front shooter for selfies. To remain always charged it has a 2200mAh non removable battery. In India Moto X price starts from Rs. 19,121. After Jelly Bean, Motorola later officially upgraded the version to Android 5.1 Lollipop but after that they stopped providing further updates to this mid range smartphone. This mainly disappointed the Moto X users which obviously made them to rely on those unofficial third party custom firmwares to experience the later Android versions. 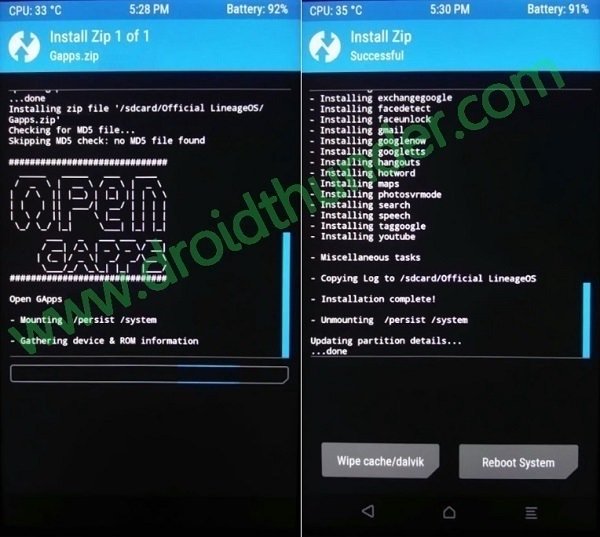 Recently kn06497, a senior member from the well known XDA community has compiled an unofficial custom firmware named Lineage OS 14.1 based on the latest Android 7.1.1 Nougat OS especially for Motorola Moto X 2013 (ghost) smartphone. Flashing a custom ROM is a risky process and if by chance something goes wrong, then it might result into bricked or damaged phone. In such cases, neither we at droidthunder.com nor the developers of this ROM will be held liable. So implement everything at your own risk and without any mistake. 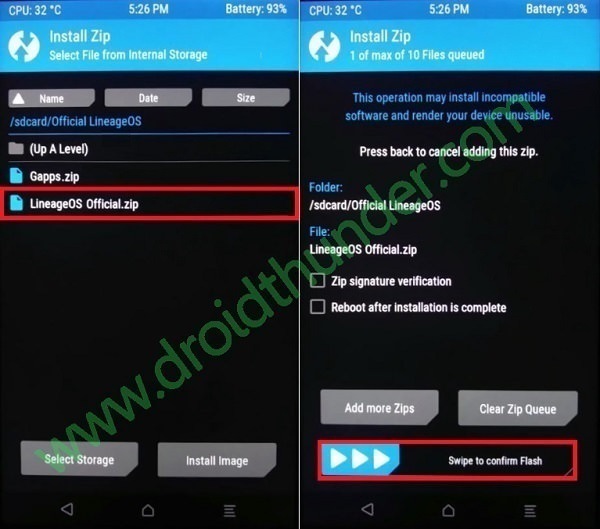 This Android 7.1.1 based Lineage OS 14.1 ROM must be flashed only on Motorola Moto X 2013 (ghost). Installing this custom firmware on any other device or variant can permanently damage or even brick your phone. So I recommend to confirm your device first and then go further. Lack of battery power can increase the chances of interruption during the process so ensure that your Moto X 2013 is charged at least up to 60%. Backup of your contacts, apps, messages, call logs, memos, apn settings etc. 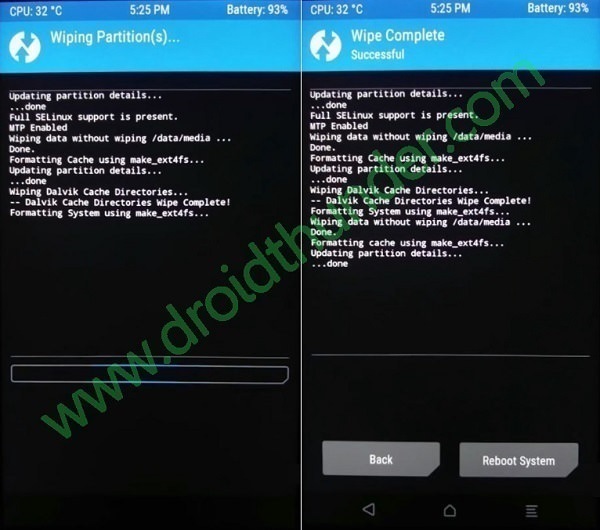 is must as everything gets wiped out in the ROM flashing process. Install Motorola mobile specific USB drivers on your computer. This will help in detecting your phone when connected to computer. You can manually install the USB drivers from the link given below. 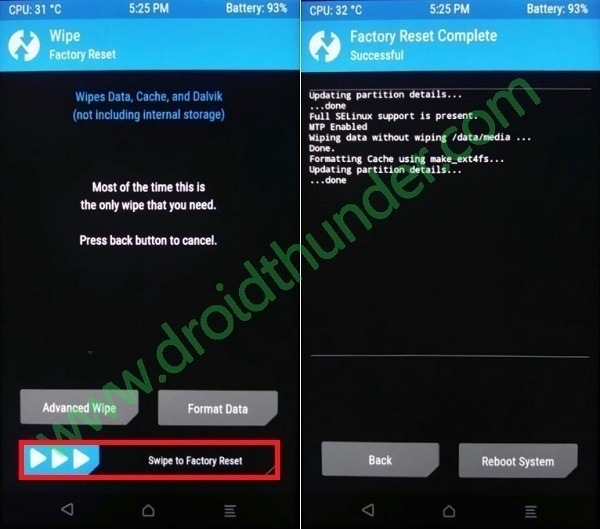 How to Root & install TWRP recovery on Moto X 2013. 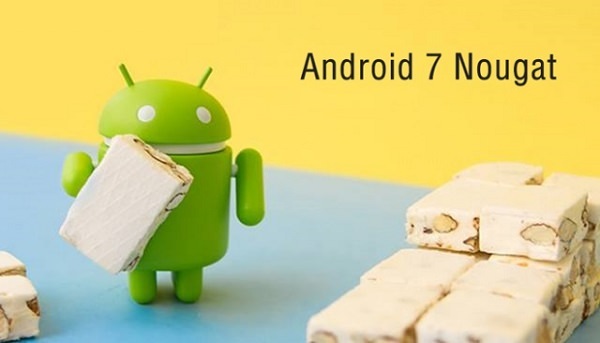 Download Android 7.1.1 Nougat based Lineage OS 14.1 ROM for Moto X 2013. 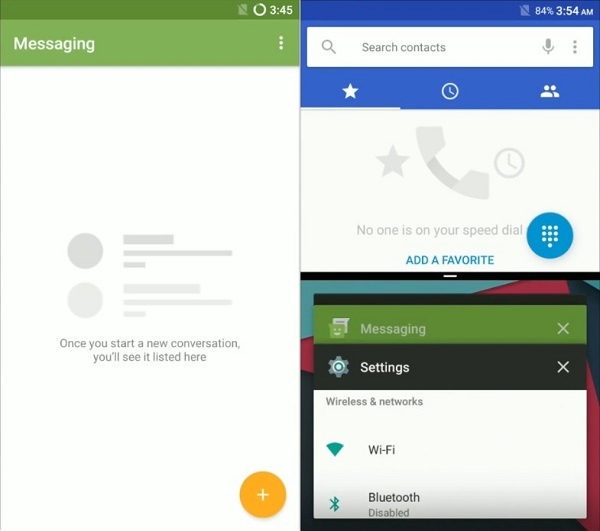 Download Google Apps (Android 7.1 Nougat). 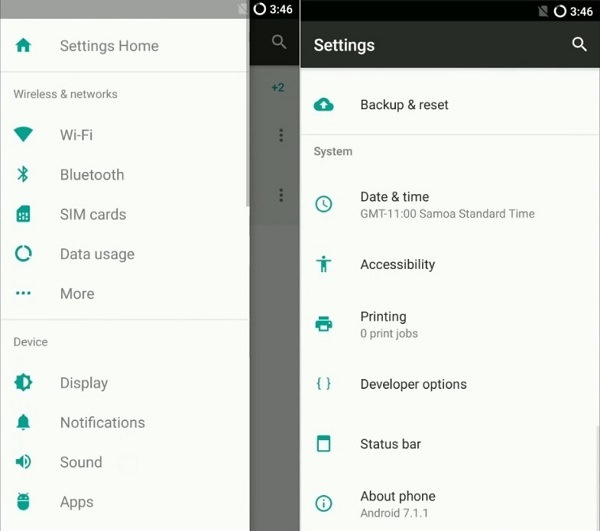 Step 1: Download both the Lineage OS 15 ROM and GApps (.zip) package files to a convenient location on your computer. Step 2: Using micro USB cable connect your Moto X 2013 to computer and copy both these zip files on your phones internal memory. Then safely disconnect your device from PC. Note: If you don’t have PC, then you can directly download the zip files on your phone. Step 3: Firstly switch off your Moto X completely until it vibrates. Step 4: Then you need to boot your mobile into bootloader mode. 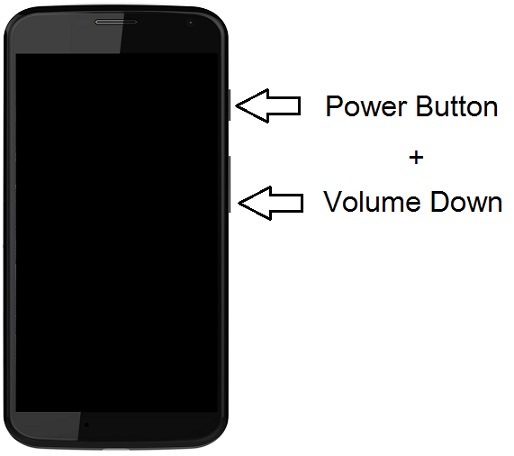 For doing that, keeping the phone in switched off mode press and hold Volume down key + Power button simultaneously until your Moto X 2013 lands into bootloader mode as given below. 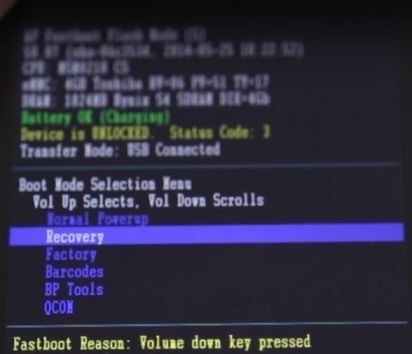 Step 6: As soon as you press the Volume up button your phone will automatically boot into TWRP recovery mode as shown below. 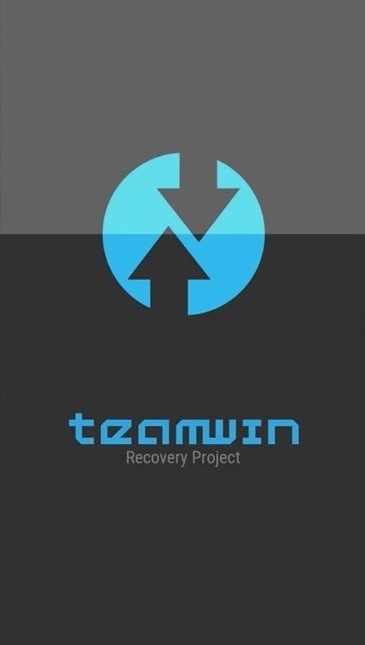 Note: The first thing you need to do as you enter the TWRP recovery mode is take a complete backup of your current ROM. 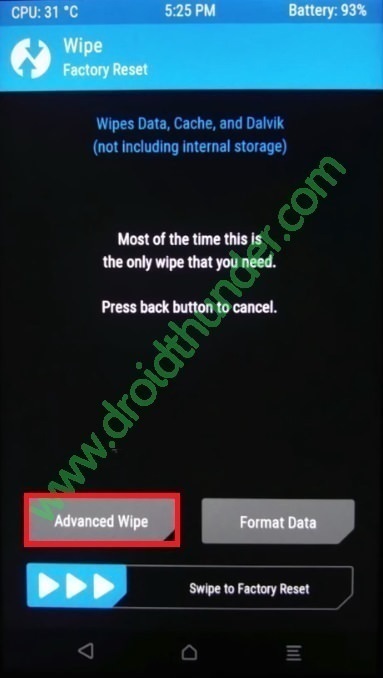 Step 7: Now go back to the main menu of TWRP and select the Wipe option. Step 8: On the next screen swipe right to start the factory reset process. Note: This step will clear the data on your phone so backup everything before doing this step. 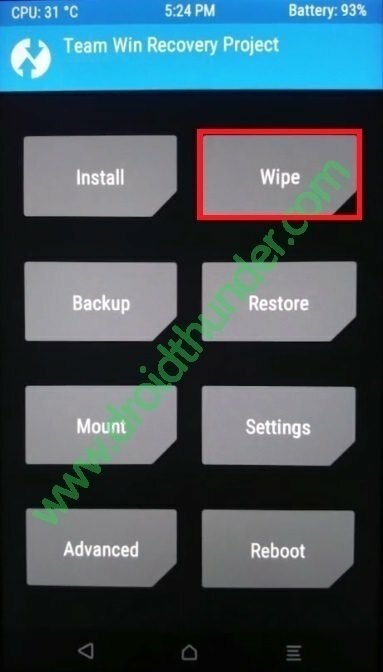 Step 9: After wiping out everything press back button and again go to the main menu and select Wipe option. Step 11: On the next screen, select the particular partitions to wipe. Note: Do not select Internal Storage option. Then swipe right to begin the wiping process. Step 12: Lets flash the Lineage ROM now. 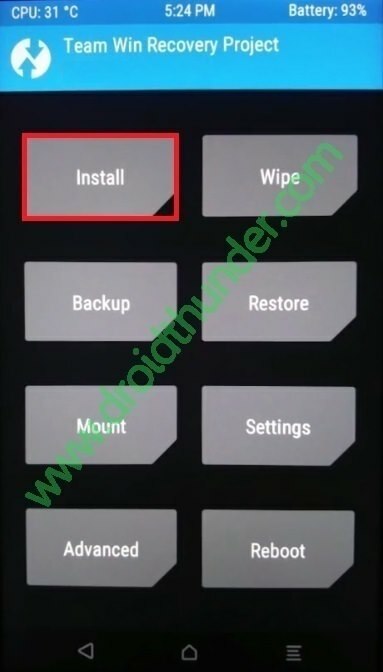 For doing so, select the Install option from the TWRP main menu. 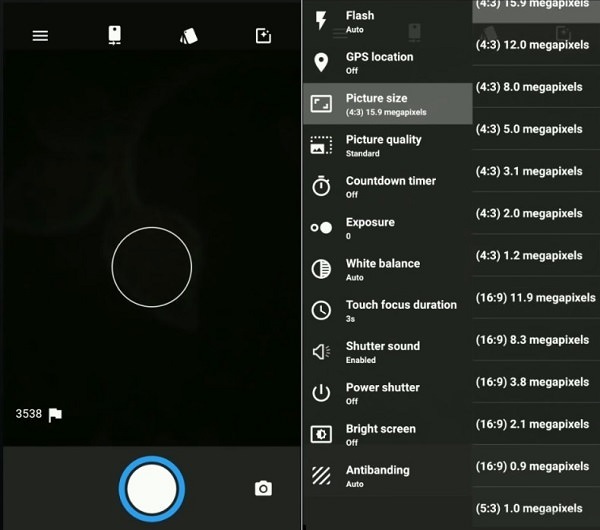 This will show you all the files and folders present on your phones memory. 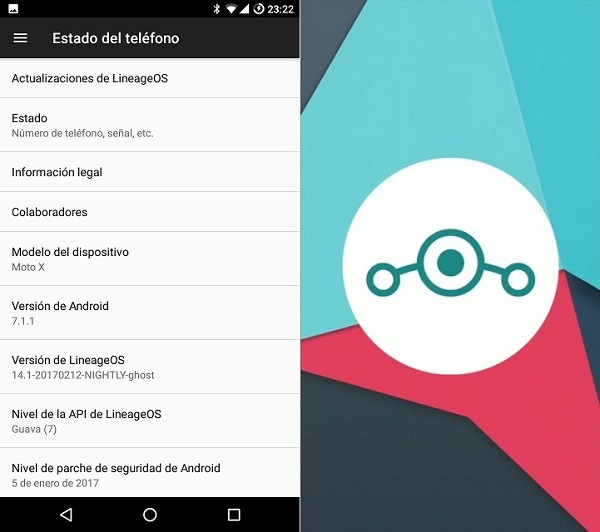 Step 13: Navigate to the Lineage OS 14.1 ROM which you’ve copied earlier and select it. On the next screen just swipe right to initiate the actual Android 7.1.1 Nougat ROM flashing process. Step 14: Be patient and wait as the flashing process will hardly take few minutes to complete. As soon as it completes, you’ll see a successful message on the screen. Step 15: Now return to main menu and install the Google Apps zip package file (which contains Play Store, Maps, Gmail, Gtalk etc.) 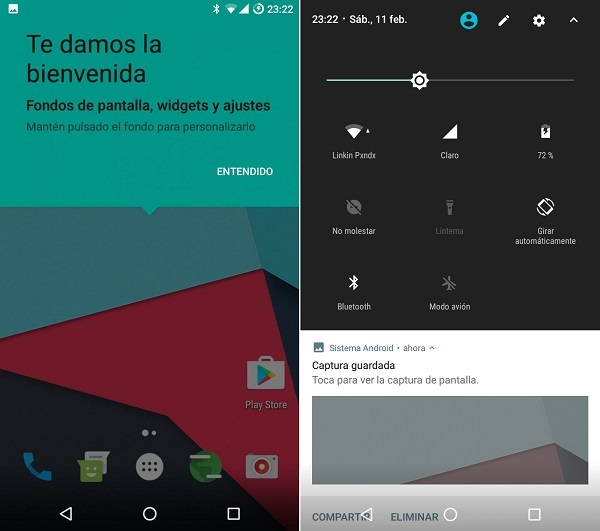 in the same way as you’ve flashed the Lineage OS 14.1 custom ROM. Step 16: Flashing process completes here. 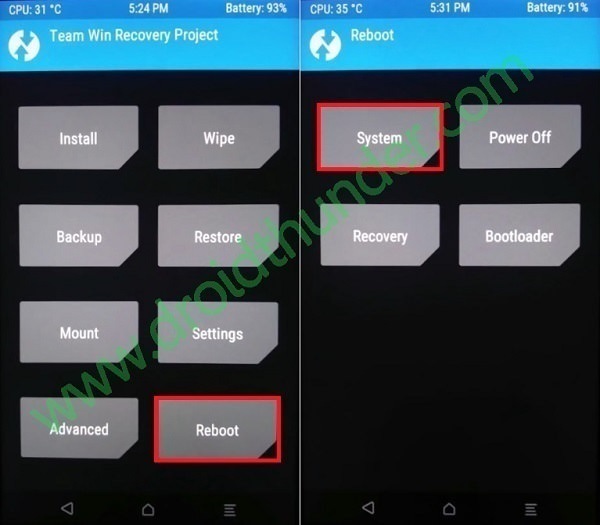 Just restart your Moto X 2013 by selecting the Reboot->System option present on the TWRP recovery mode itself. Sorry to hear about that. 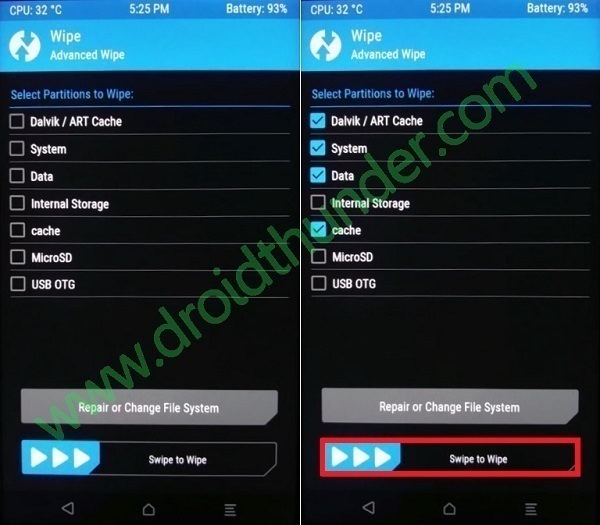 Did you try with latest TWRP? No, the version is at 2.8.7.0 – I’ll update it. However have found out how to backup and restore with a USB stick which is useful, didn’t think of that before. Hi. Thank you for the effort! Unfortunately, the camera doesn’t work. It says it cannot connect (translated from the German error message).